STUNNING 4 BEDROOM DETACHED HOUSE IN PLYMSTOCK. Benefits from driveway parking,double garage, large rear garden, 3 double bedrooms, study room, en-suite in main bedroom, family bathroom, downstairs W/C, large kitchen/diner, gas central heating and double glazing. Available now unfurnished! 4 BEDROOM DETACHED family home situated to the north of Plymouth. With a level garden to the rear and a study/workshop room to the rear of the garage this property is a must view! Available at the end of May - unfurnished - benefits include downstairs WC, GCH, DG & driveway. 4 BEDROOM end of terrace house in Lipson. Benefits include modern decoration throughout, a roof terrace and rear courtyard, gas central heating and double glazing. Available from the end of May - unfurnished. Call on 01752 206040 to arrange your viewing. 3 DOUBLE BEDROOM family home situated in St Judes with rear courtyard, modern kitchen/breakfast room dining room and a downstairs WC. Available NOW, unfurnished. Call today on 01752 206040 to book your viewing. PETS WILL BE CONSIDERED! Novahomes Lettings are pleased to present this semi detached 3 bedroom modern home. Situated in the popular area of Woolwell, this property benefits from an enclosed garden. conservatory, driveway parking, garage, GCH, DG, modern kitchen and bathroom. Available now - unfurnished - considers pets !! EXTENDED semi detached bungalow close to LOCAL AMENITIES including a local post office & access to public transport routes. 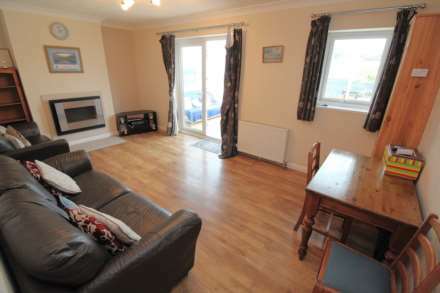 Comprises spacious lounge, CONSERVATORY, kitchen/breakfast room, two bedrooms & bathroom. Other benefits including GCH, DG - available now, unfurnished. 3 BEDROOM BUNGALOW situated in the highly desirable location of HOOE. Allocated parking, gas central heating, double glazing, low maintenance garden. Available in June - unfurnished. Call today on 01752 206040 to book your viewing. Pets may be considered. 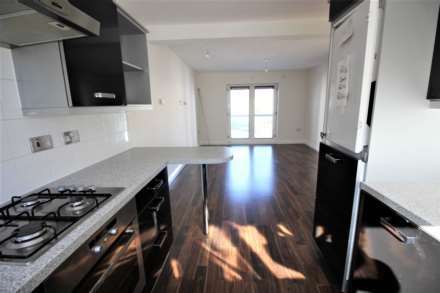 2 bedroom purpose built first floor apartment comprising two bedrooms, with en suite, open plan living lounge/kitchen/diner & bathroom. Benefits include double glazing, gas central heating, balcony and garage. An internal viewing is highly advised. Available April. 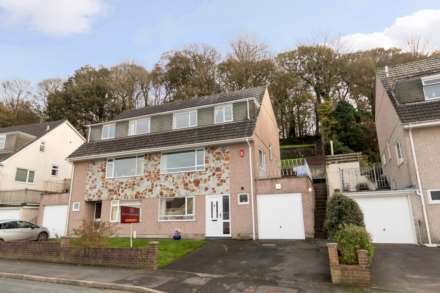 2 DOUBLE BEDROOM mid terraced house in the popular area of STADDISCOMBE, PLYMSTOCK. Benefits include enclosed rear garden, allocated parking space, newly redecorated throughout, gas central heating and double glazing. NOT TO BE MISSED! **NIL DEPOSIT SCHEME AVAILABLE**Semi-detached two double bedroom house situated close to Crownhill. This property boasts gas central heating, double glazing, dual aspect lounge, kitchen/diner and outside space. Available April unfurnished.